hoists his death-mask and sails off. The grindstones are turning in Europe’s windmills. The wild geese are flying northwards. collapse from Attention to At Ease. but the city wells breathe heavily. are carried by night over the North Bridge. with invisible oars against the current! and sweet honey dribbling June. The heat reaches islands far out. The village doors are open, except one. The snake-clock’s pointer licks the silence. The rock slopes glow with geology’s patience. It happened like this, or almost. disabled by a bullet through the soul. and sailed home sick and grey. Keeps to his bed all that summer. The tools on the wall are in mourning. of night moths, his moonlight comrades. All the surface action turns inwards. He’s taken apart, put together. catch on the fleeing light. family faces not yet born. every second column bears weight. where the dream of the poor turns to ash. and imperceptibly becomes an abyss. 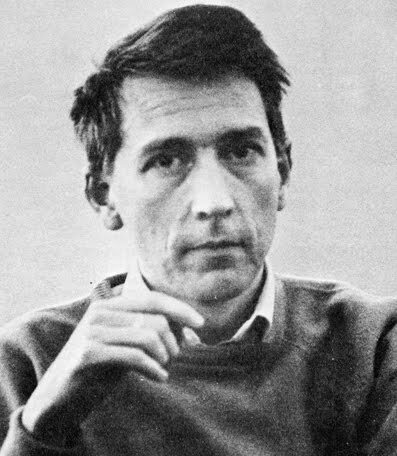 This entry was posted in Poetry and tagged "The Indoors is Endless", Tomas Tranströmer. Bookmark the permalink.